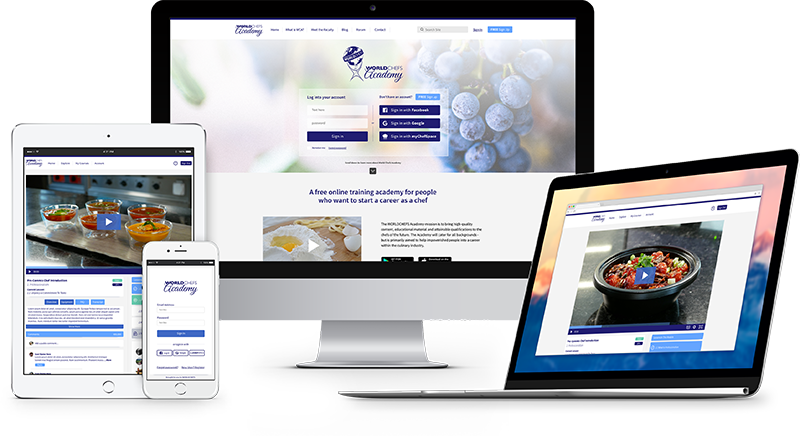 Klood created an online training program that would allow for anyone around the world to be able to access a highly educational, accredited culinary training platform. 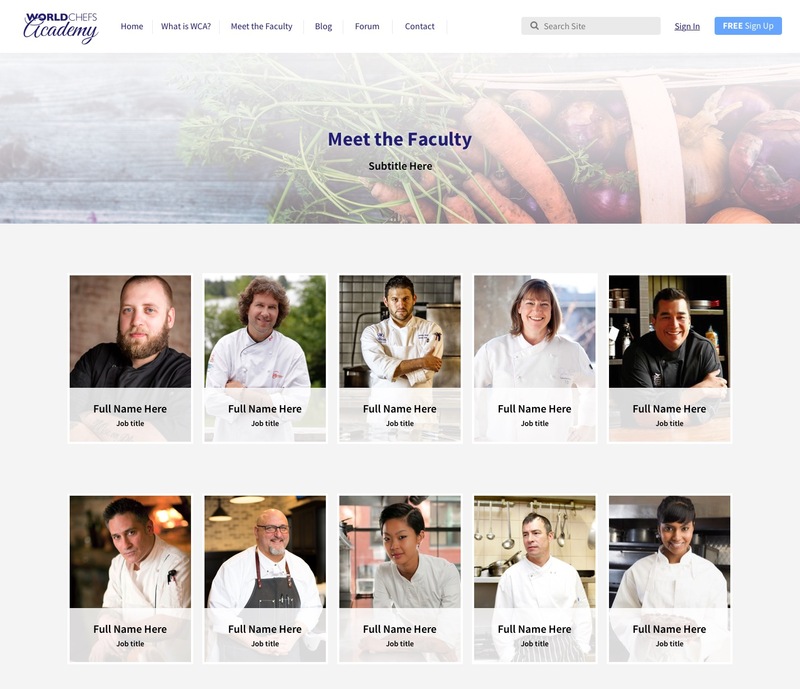 Klood was briefed to create an online training program that would allow for anyone around the world to be able to access a highly educational, accredited culinary training platform, that would offer foundation courses for anyone who would like to start a career in the culinary profession. 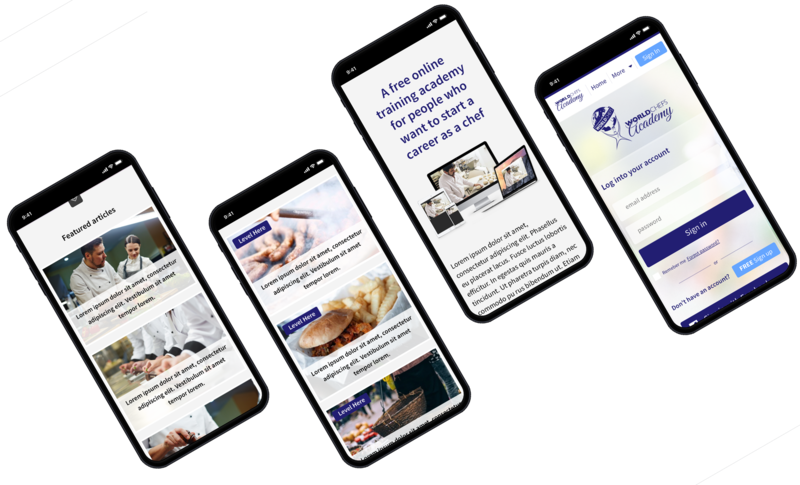 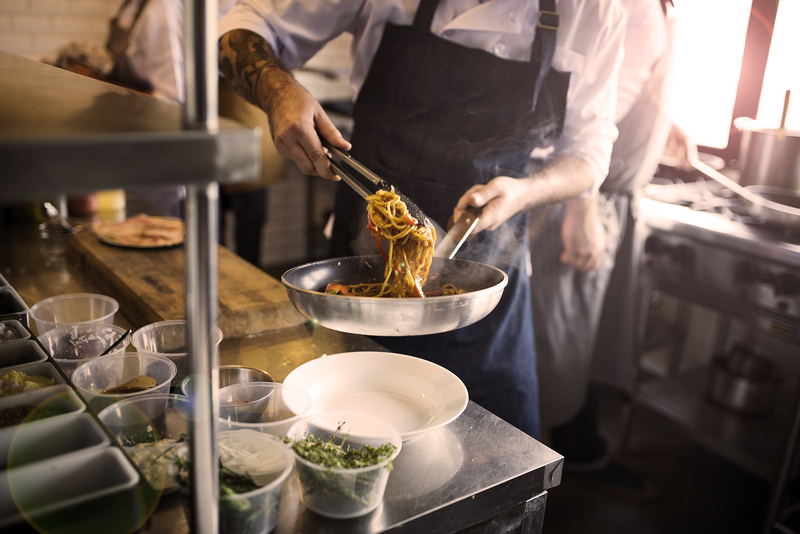 Klood was briefed to create an online training program that would allow for anyone around the world to be able to access a highly educational, accredited culinary training platform.